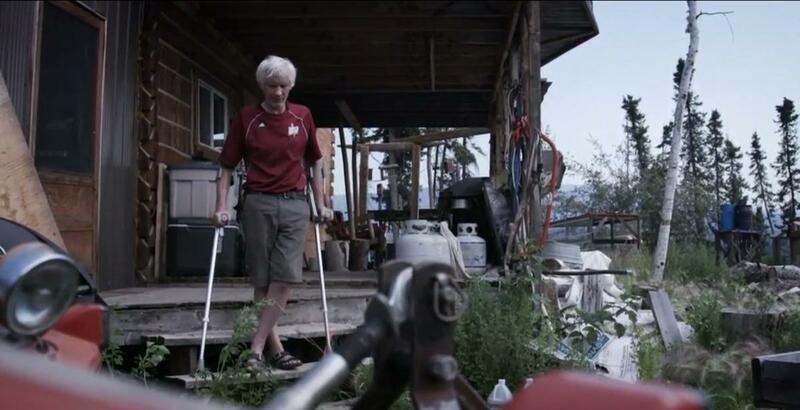 Ever wonder what it is like to live in the remotest parts of Alaska? Thanks to National Geographic's documentary television series, Life Below Zero, viewers get a behind-the-scenes look at the lives of subsistence hunters in the freezing temperatures of the Last Frontier. The groundbreaking series has won a couple of awards, including a Creative Arts Emmy for Outstanding Cinematography for a Reality Program. But it has also had its share of controversy. In 2017, star Susan Aikens filed a lawsuit against the show after she was allegedly forced to perform dangerous stunts for narratives made up by a producer. More recently, Chip Hailstone was arrested and sentenced to 15 months in prison for perjury and making false statements to police. However, that has not stopped fans from tuning in week after week since the show premiered in 2013. Glenn Villeneuve — Glenn and his family live between Fairbanks and Chandalar, 65 miles north of the Arctic Circle. Jesse Holmes — lives in Nenana, Alaska with his sled dogs, who helped Jesse place seventh at the 2018 Iditarod Race. 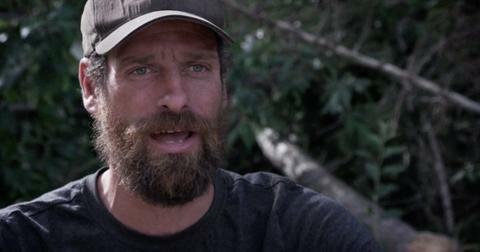 Andy Bassich — He lives on the Yukon River near Eagle, Alaska with his new girlfriend, Denise Becker. How many season of Life Below Zero are there? So far, there have been 11 seasons of the National Geographic reality show. The show reached its 100th episode in January 2019 — an impressive feat considering the conditions camera crews are forced to film under. "It's a little bit scary right now because lights dropping and we've seen a predator, like a wolf or a bear or a wolverine, so it kind of freaks me out a lot to be here right now," a producer told The Wrap of filming. "I'm fairly certain that those LA producers did not mention this in my clause... so it's like I never want to go to the bathroom while I'm here for the next fourteen days." 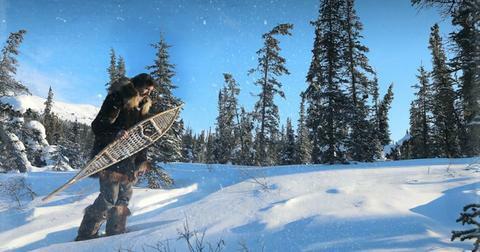 Is Life Below Zero real? Current cast member Sue Aikens accused the series of being scripted in her 2017 lawsuit. There she claimed that she was forced to camp at a spot that she was unfamiliar with, and was told she would have to travel there by snow machine, instead of using an Argo ATV. She also alleged that she was not able to take her pet dog with her, which she was upset about because the "series is not supposed to be scripted." Sue was eventually thrown from the snow machine, and she went on to reveal that producers did not call for a medic right away in order "to film how much pain plaintiff was suffering, and to film plaintiff walking injured." Glenn Villeneuve has also had problems with cameramen, and sent him packing. "I'm a big believer in arranging things so that I don't have to work or spend time with people I don't like," he explained. "That is a priority for me." 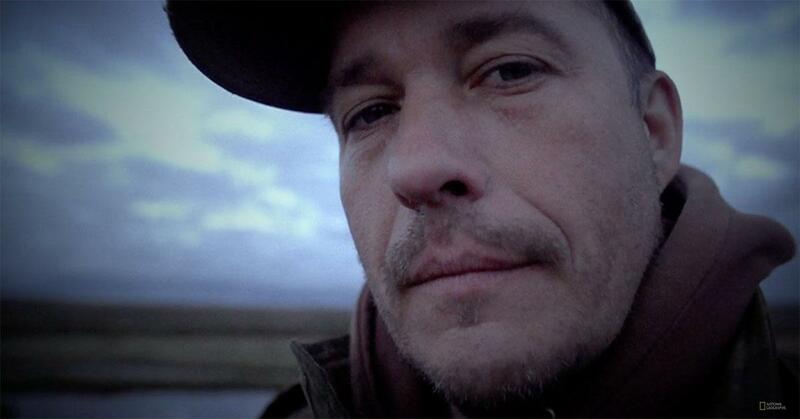 Who narrates Life Below Zero? James Franzo is the iconic voice behind Life Below Zero. 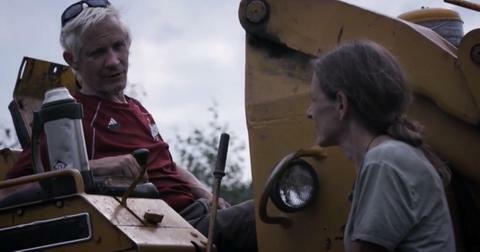 James has been the narrator on the show since its premiere and has lent his voice to all 124 episodes that have aired on the National Geographic. You can see him at work here. 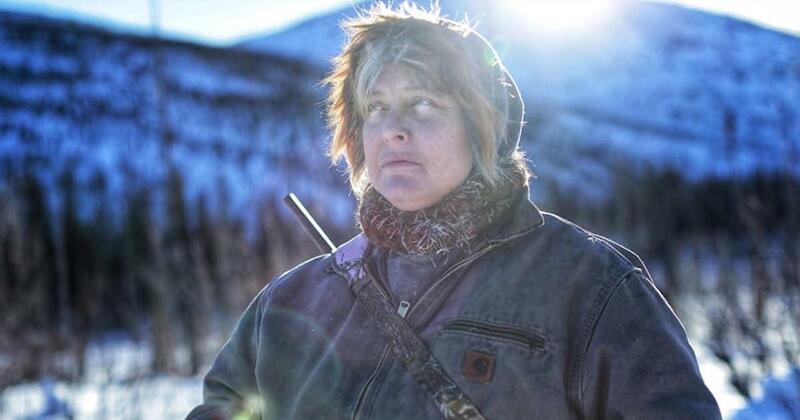 Why did Kate leave Life Below Zero? Andy Bassich's ex wife, Kate Rorke, left the series in 2015, after the couple split. She eventually opened up about the divorce, and accused Andy of physical and mental abuse. She is currently living back home in Canada, where she gave her fans an update. "It's good to be home," Kate said in a video post. "The memories are good, the friends are good, and it's nice to be around people who have known me since the beginning of time it seems as we get older... You guys, you all got me here and you saved my life in a way, so love to you. Over and out." How much does Life Below Zero pay? 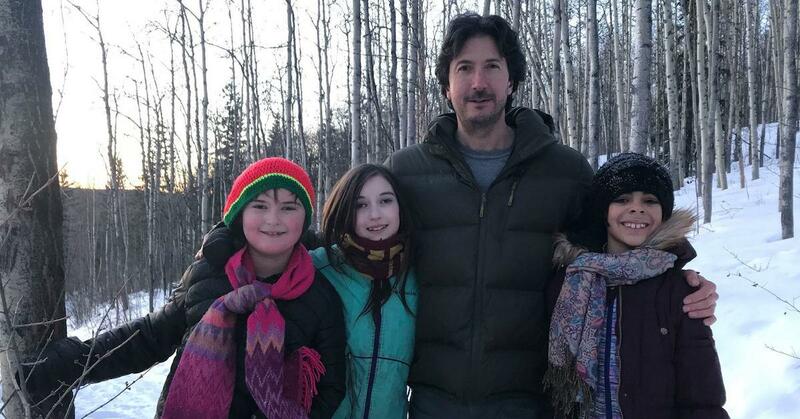 Each member of the Life Below Zero cast has a very different net worth. At the top are Sue Aiken and Jesse Holmes, who are worth an estimated $500,000. Next up is Andy Bassich, who has a net worth of $250,000. Glenn Villeneuve's salary is reportedly $200,000 per year while Chip and Agnes Hailstone have an estimated $200,000 in the bank. 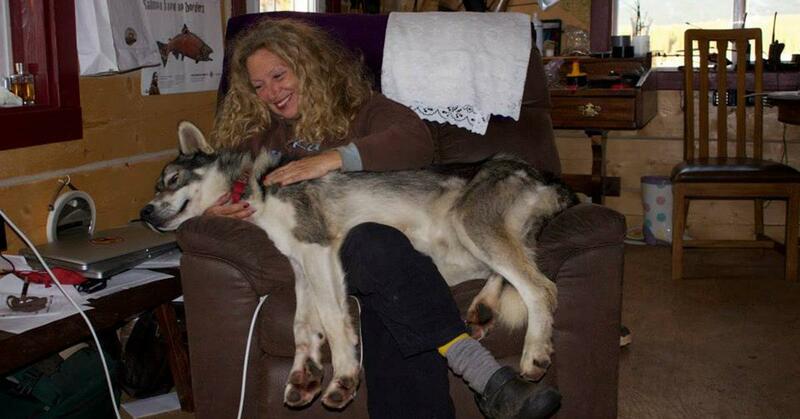 Has 'Life Below Zero' Star Jessie Holmes Ever Won the Iditarod Race?